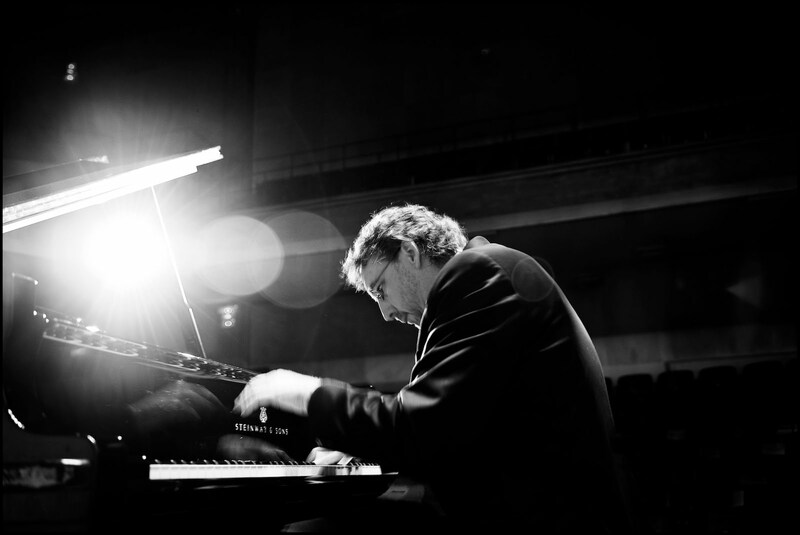 Thomas Schultz has established an international reputation both as an interpreter of music from the classical tradition – particularly Bach, Beethoven, Schubert and Liszt – and as one of the leading exponents of the music of our time. Among his recent engagements are solo recitals in New York, San Francisco, Berlin, Paris, Ghent, Seoul, Taipei and Kyoto, and at the Schoenberg Festival in Vienna, the Piano Spheres series in Los Angeles, Korea’s Tongyoung Festival, the Festival of New American Music in Sacramento and the April in Santa Cruz Festival. He has also appeared as a soloist at the Other Minds Festival in San Francisco, and in chamber music performances with the San Francisco Contemporary Music Players, the Da Camera Society of Houston, Robert Craft’s 20th Century Classics Ensemble and the St. Lawrence String Quartet. In 2005, 2010, and 2014 he gave masterclasses on the piano music of the Second Viennese School at the Schoenberg Center in Vienna. He is currently performing the complete piano works of Schoenberg and making a set of videos of these performances accompanied by lectures on the music.